You have plethora of ways at your disposal to drive traffic to your website in digital marketing. Some of the most primary of them are SEO, social Media, PPC and so on. But then the question arises that which conduit is the most effective when it comes to driving traffic to your website. Last time while discussing about SEO and PPC in our article ‘SEO Vs PPC: Comparison, Future, Merger & Much More… ‘ we found that both have their own advantages and disadvantages, and that it depends on your business and budget as to which channel should you use or use the merger of the two. The same goes with SEO and Social media as well. Both have their own advantages and disadvantages and it depends on your business, the marketplace and your budget as to which channel will work for you or if you require to invest time and money in both. So, let’s go ahead and find out which one will work for you or would you be requiring a merger of the two. Now let’s talk about why and in which cases search is better than social. It is as obvious as it could be that if your target audiences search for your business on search engines and not social media you will certainly employ search and not social. Let’s say for example you are a consumer looking for something, I mean some product or service. So, where would you go first? Certainly the search engines such as Google, Yahoo, Bing, Ask, AOL, Blekko, or one of the many other options available. Besides, a recent study by Econsultancy revealed that almost 61% of consumers use search engines to research about a product or a service, before they actually buy it. This gives a clear signal that you need to rank well for your targeted keywords if want your business to get discovered by the searchers. So, here you need to work on SEO and not social media. One of the best advantages of SEO is that there are some great tools through which you can easily find out what people are looking for and extend the offer accordingly. Google AdWords Keyword Tool is one such tool. 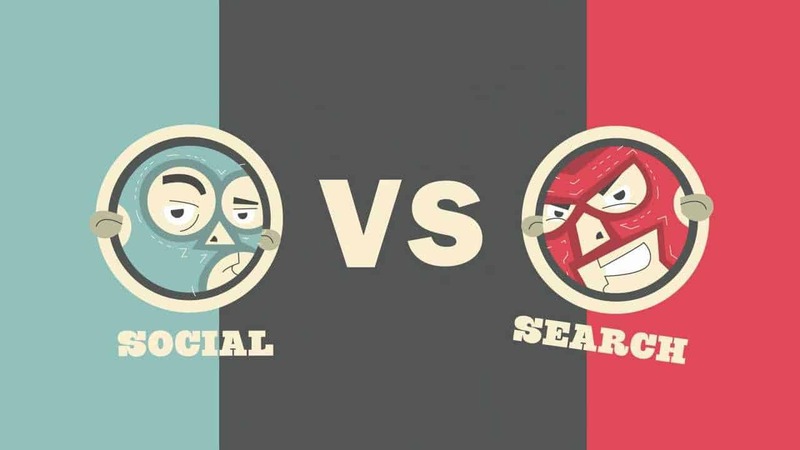 Now, let’s take a look at when and why social media marketing beats search engine marketing. The same study by Econsultancy that we discussed earlier also revealed that 75% of people in the 18 – 26 age group used recommendations on social sites in product research before making a purchase. The best thing about social media is that once you have a presence on social media sites like Facebook, Twitter, LinkedIn or Google+, peer recommendations start happening with various actions that users take on these sites such as someone liking your page on Facebook, mentioning your Twitter handle, or tagging your brand name as these activities can be seen by their connections making your business to get discovered by others and that too with that perceived seal of approval. The worst thing about search is that sometimes something negative comes up and on top of that you can’t deal with it. It could be anything a bad review, a rip off report or a damaging article about your business that can spoil your online reputation and unfortunately there is nothing you can do to respond to such criticism in search engine results themselves. However, when it comes to social media you cannot not only deal with criticism in real time but can turn brand opponents to brand proponents and can turn complaints into compliments and votes. All you need to do is to act smart and subtle, and respond to criticism patiently and prudently. Let your customer know what they mean to you and that you care for them. 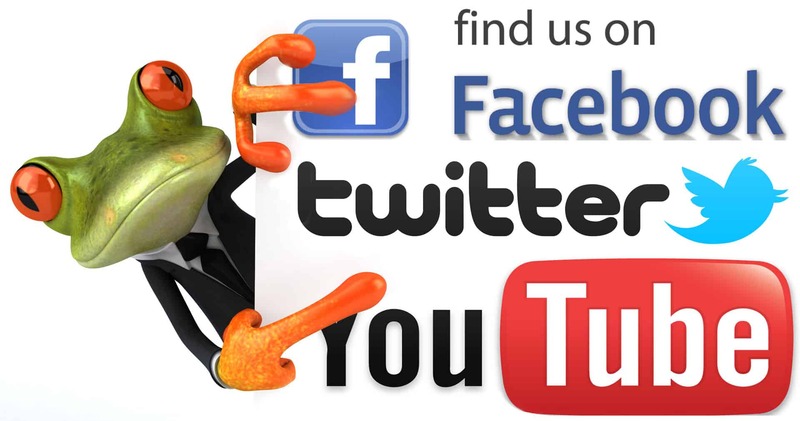 Paid advertising on social media such as Facebook Advertising, StumbleUpon Ads, Promoted Tweets and so on is a great way to generate traffic to your website, augment the number of fans on the Facebook page, and also the visibility for the messages you have on various social media platforms. 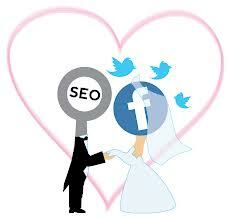 So, whatever is your line of business, if you want some real good results you must use both Social and search. The idea is that both of them are almost free and if you don’t choose to invest money apart from investing it on the manpower, you won’t have to pay money and you can make use of their free services and gain results that you always had expected.